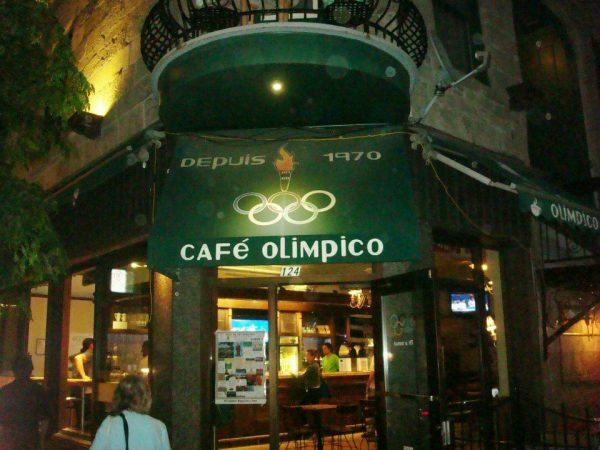 Montreal’s Cafe Olimpico Named One of the Best Cafes on Earth! Author Chris Moss of England’s The Telegraph, has published his list of the “50 greatest cafes on Earth,” which includes coffee shops on every continent. 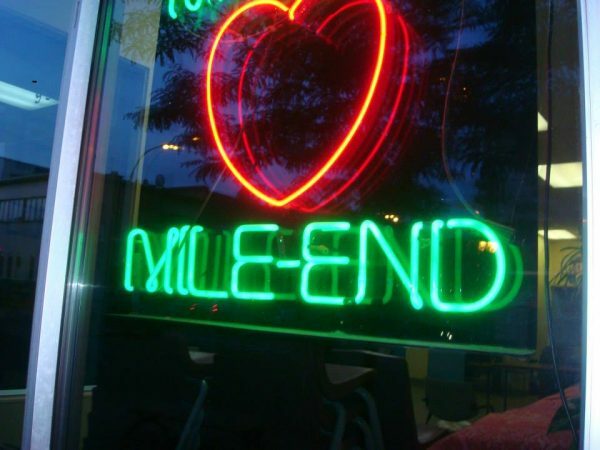 Nestled in the heart of the ever-popular Mile End district, Cafe Olimpico is one of Montreal’s best-kept secrets. In a city known for its fondness for good food and drink, Olimpico stands out, serving a selection of delicious coffee, espresso drinks and Italian pastries. At EC Montreal, we encourage our students to discover different neighborhoods to get a real taste of Montreal. When you are in the Mile End area, pop into Café Olimpico and experience one of the best cups of coffees on the face of the earth, according to The Telegraph! While you are in the Mile End, check out one of Montreal’s most famous bagel shops, St. Viateur! Join our classes at our EC Montreal language school!